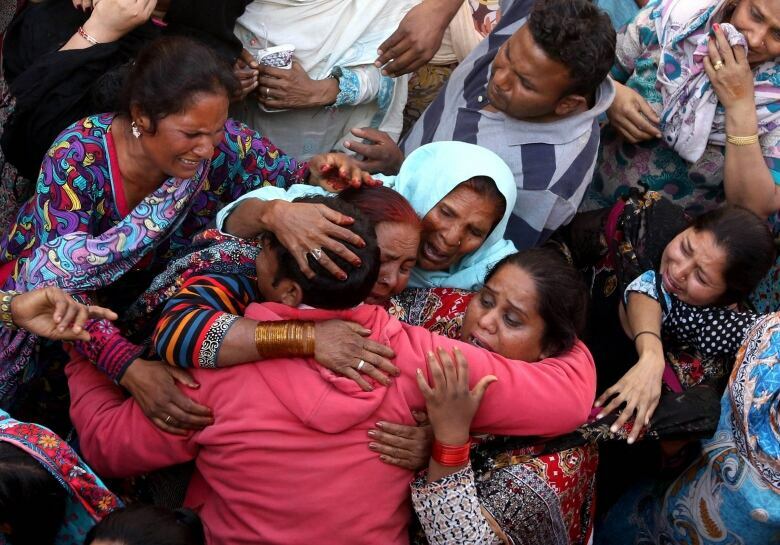 Hey Toronto, where's your solidarity with Lahore? 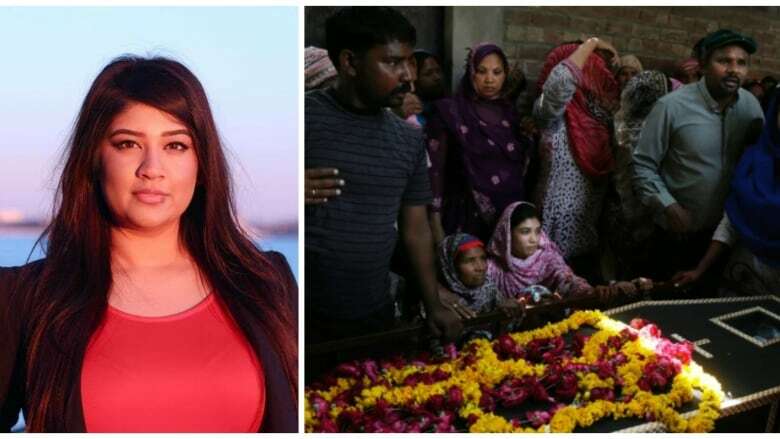 After Sunday's horrific attack in Lahore, Toronto's Pakistani community is shaken — but also left feeling like their city is not doing enough to mark the tragedy. A Pakistani student from Toronto is criticizing the city's response to Sunday's bombing in Lahore that left more than 70 people dead and hundreds more injured. Many of the victims were children. "I think the response could have been much bigger and better," Lamees Wajahat, a member of Ryerson University's Pakistani Students Association, tells As it Happens host Carol Off. She says her disappointment is shared by other students and people she has spoken with. "I mean, it's really nice that the mayor sent out a tweet … But, I think, there are more things that could have been done to show respect." Wajahat points to Toronto's response after the terrorist attacks in Paris and Brussels. After the Paris attacks, the CN Tower was changed to the colours of the French flag. And, after both Paris and Brussels, the colours at City Hall's "Toronto" sign were changed in solidarity with those two cities. Wajahat says something similar should have been done in Toronto — the city with the largest Pakistani population by far in Canada — to pay respect to the victims of the bombing in Lahore. "When things like this happen, we can't help but think it's because it's not in the Western world. We feel like the West sympathizes with the West. You know, stereotypes that say terrorists breed only in the developing world ... That's very hurtful for us because these very same terrorists plot these heinous crimes in our own countries." "I would definitely say it's a race issue," says Wajahat. Ottawa City Hall hasn't ignored the attack. Today, it chose to fly Pakistan's flag in solidarity. 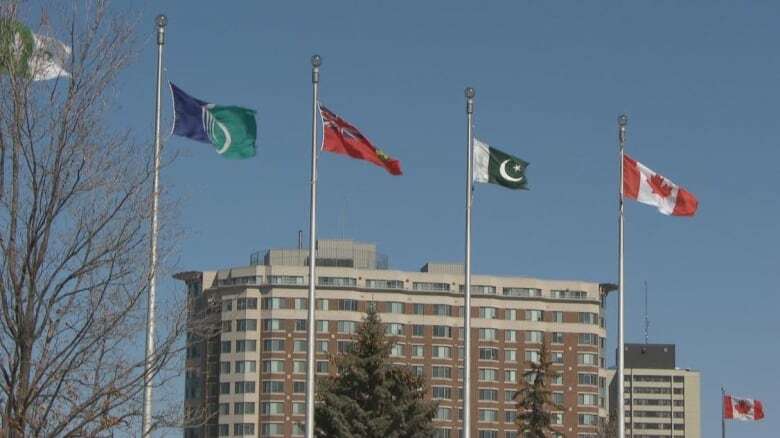 An announcement on the city of Ottawa's website reads: "Mayor Jim Watson has asked that the flag of Pakistan be flown at City Hall over the coming days to mourn the tragic loss of life which happened in Lahore, Pakistan on Sunday, March 27 and to express the sadness of all residents of Ottawa." On Tuesday evening at 8:00 p.m., a vigil will take place at Queen's Park in Toronto. Wajahat hopes the event will "wake people up" to last weekend's tragedy in Lahore. "Everyone is extremely distraught, upset and just so confused about how something so horrific could have happened." As It Happens requested a comment from Toronto's Mayor John Tory. His office did not respond to our request. To hear more take a listen to our full interview.